How do you find new venues and dining opportunities? Through grand opening news! 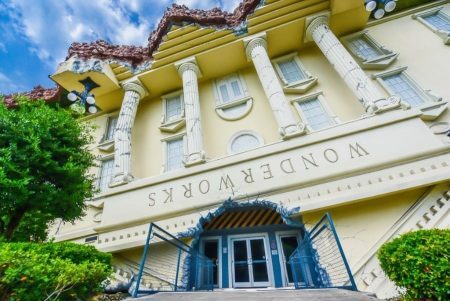 We’ll be on the looking for grand openings of venues, restaurants, and more so that you can get the first peak into what’s coming to Central Florida! From the Grand Opening News to dates, locations, and details, we’ll have it all for you here so that you can be the first to know. If there are any specials, we’ll post them. If there are any advanced details you need to be aware of, we’ll share that too. 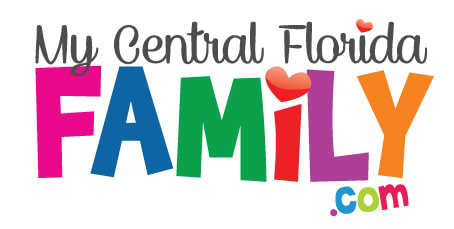 We hope you’re able to discover all the new opportunities around Central Florida by staying tuned to our Grand Opening News section at My Central Florida Family. Orlando Science Center STEAM Gallery Orlando Science Center STEAM Gallery – Orlando Science Center's STEAM Gallery gets new traveling art exhibition. Identity and the Landscape by Gabe Cortest and Sheherazade Thenard to display Fusion: A STEAM Gallery from February 1, 2019 through April 23, 2019 from 10 AM to 5 PM daily.